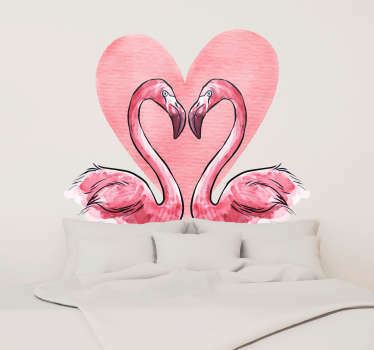 Love themed designs. 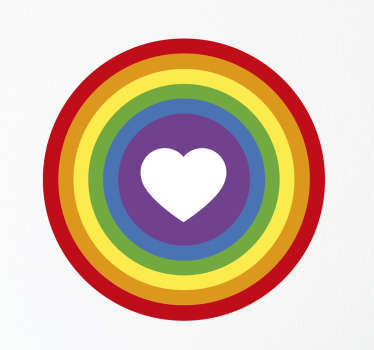 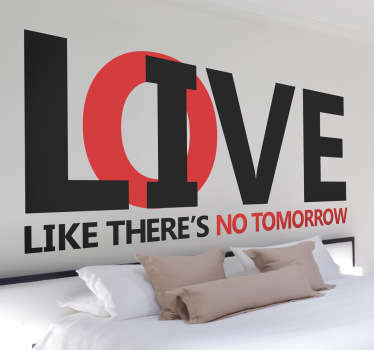 Collection of stickers and decals related to love. 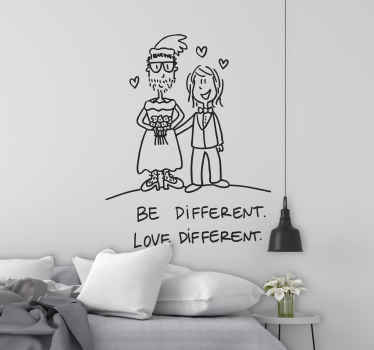 Couples, lovers, marriage and more. 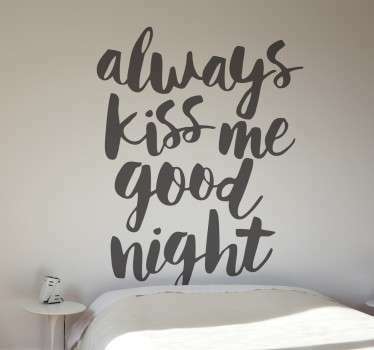 Romantic quotes & phrases. 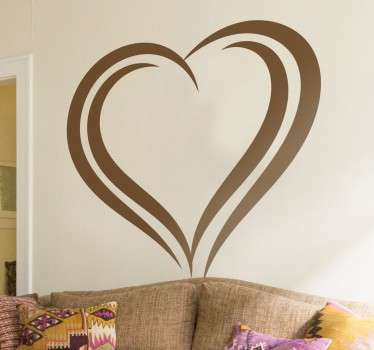 Ideal to customise your home, office or accessories. 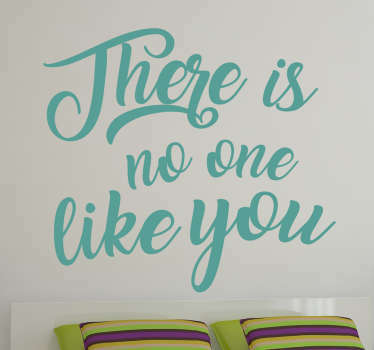 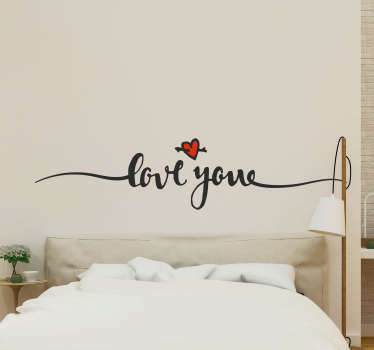 Our wide range of love wall art stickers are perfect to for decoration purposes and also to give as a present to your loved ones. 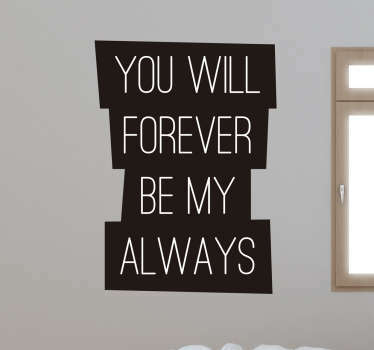 Give them something they will always remember! 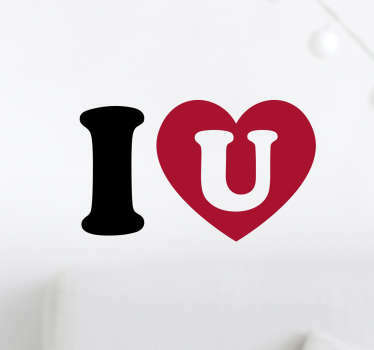 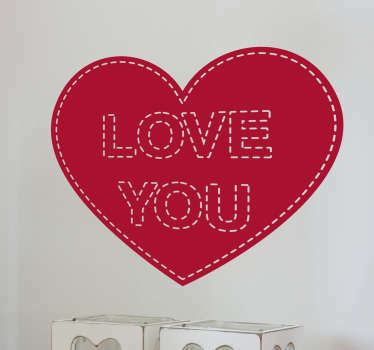 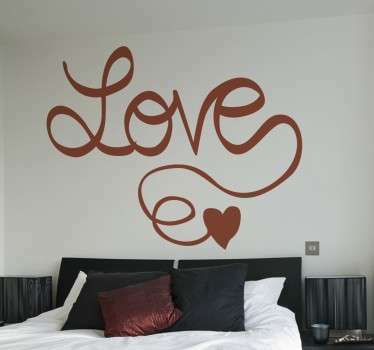 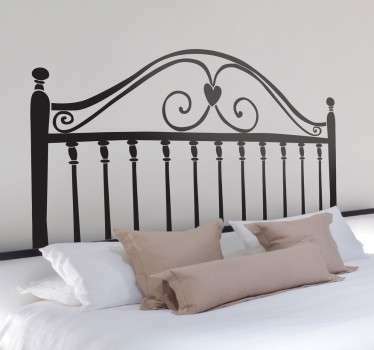 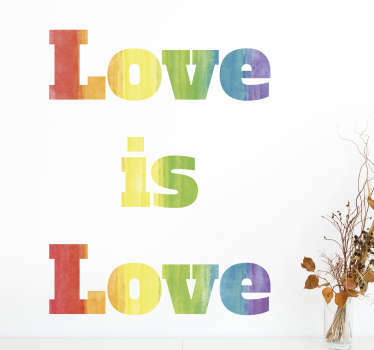 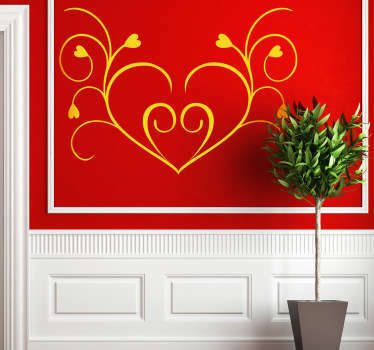 Create a very romantic atmosphere and an unforgettable experience with one of our love wall stickers. 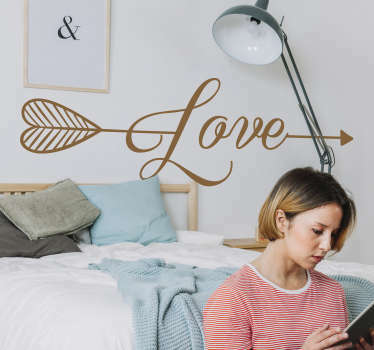 If you have not found the ideal love decal you were looking for then you can contact us and we will make a personalised sticker just for you! 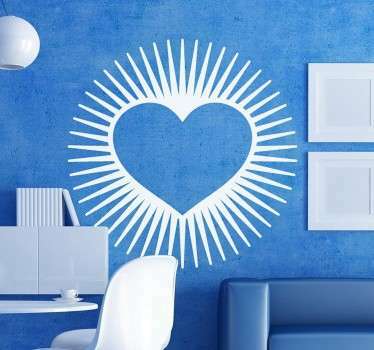 Our products are made with high quality materials so it is easy to apply and leaves no residue on your wall or surface upon removal!